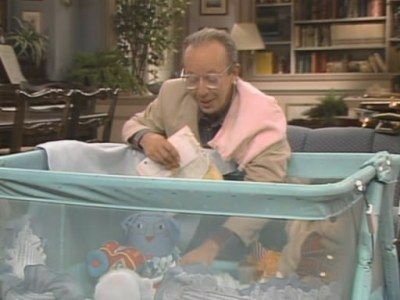 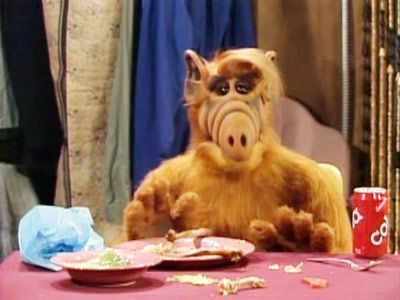 ALF tries to escape from the hospital but ends up stuck in an elevator with a woman in labor. 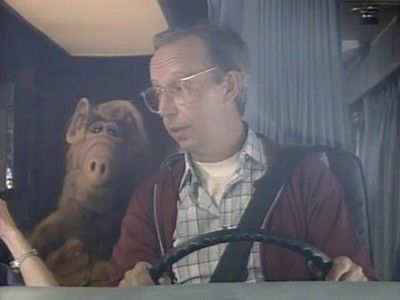 After helping the woman to give birth, ALF pretends to be a toy and the cabin owner puts him back in the trunk and they drive away. 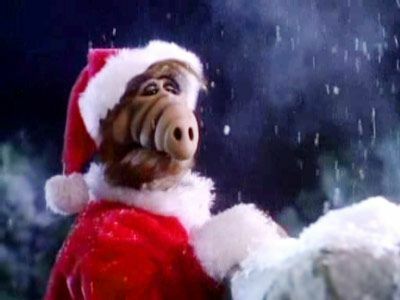 When the cabin owner is about to jump off a bridge, ALF disguises himself as Santa and convinces the cabin owner to drive back to the cabin, where ALF is reunited with the Tanners. 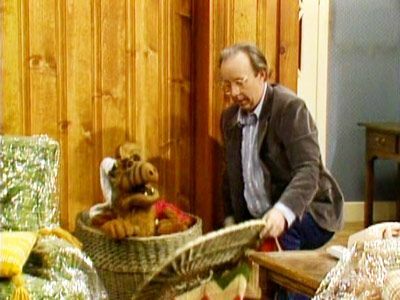 ALF and the Tanners prepare to spend Christmas in a cabin. 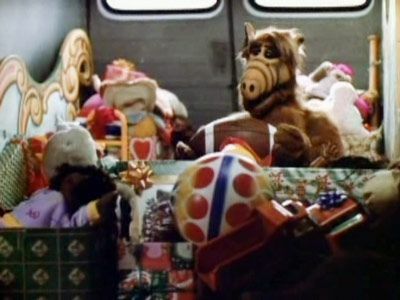 When the owner comes to visit them, ALF accidently jumps into his trunk and he is taken to a hospital and given away as a Christmas gift to a little girl. 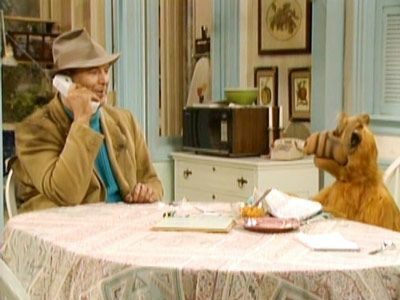 An extortionist threatens to turn ALF in to the immigration authorities for being an "illegal alien". 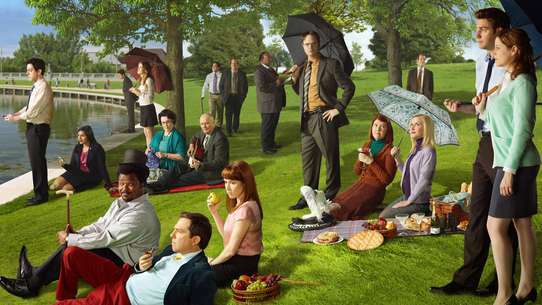 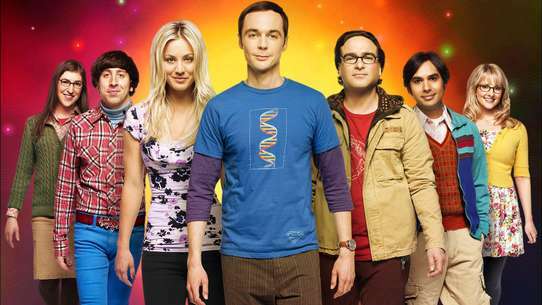 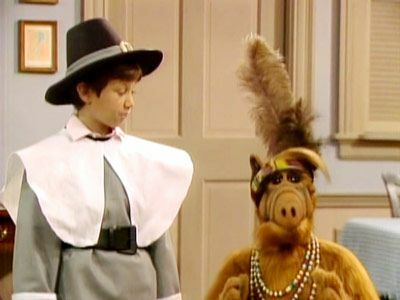 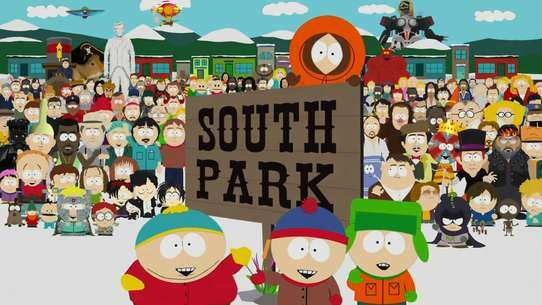 The Tanners are invited to a Thanksgiving dinner with the Ochmonek's bizarre relatives. 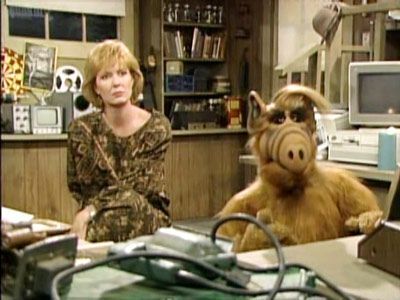 It's up to Willie to save ALF from the SWAT team surrounding the Ochomonek house, in which ALF had been chasing a prowler. 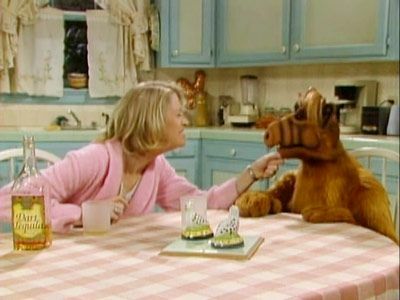 ALF befriends a lonely blind girl. 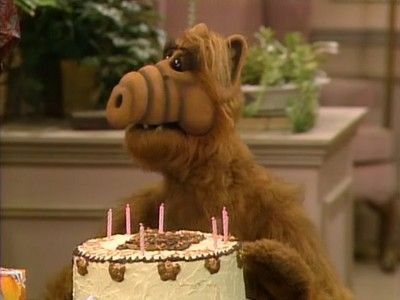 ALF blames his streak of bad luck on a Melmac superstition. 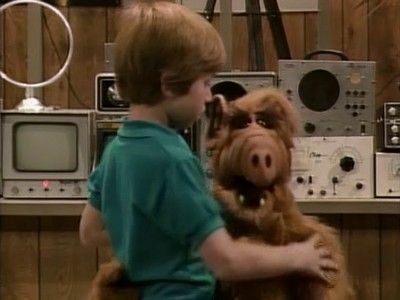 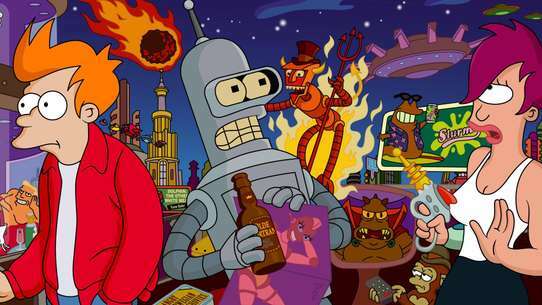 ALF sells parts of his spaceship to buy Lynn a Ferrari. 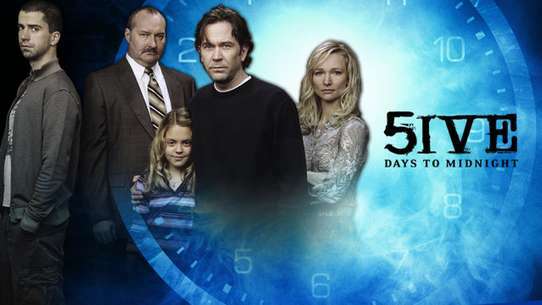 Kate goes back to work when a strike sends Willie home. 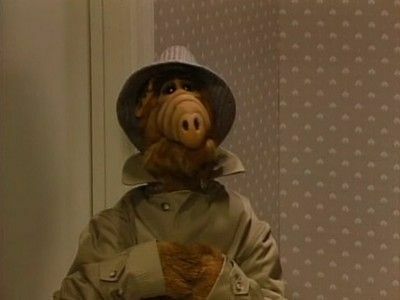 ALF must avoid the Alien Task Force when a bum blows the whistle on him. 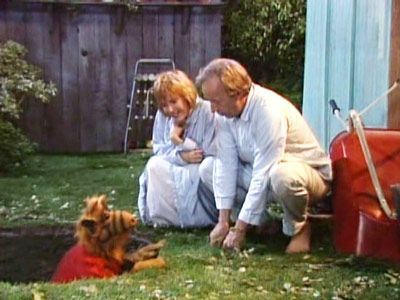 Willie loses his temper with ALF during a family camping trip. 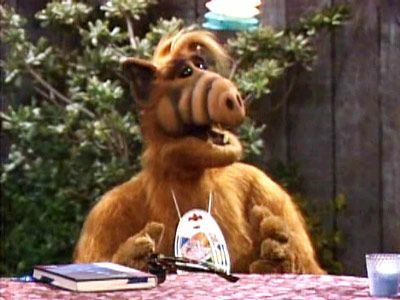 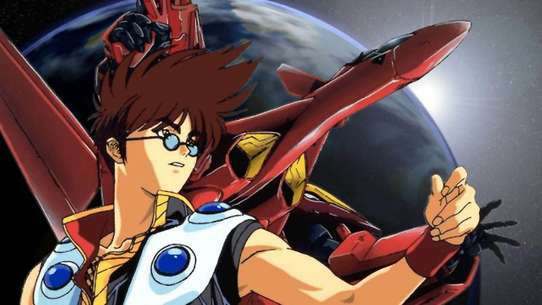 ALF calls the president to address his concerns about nuclear weapons. 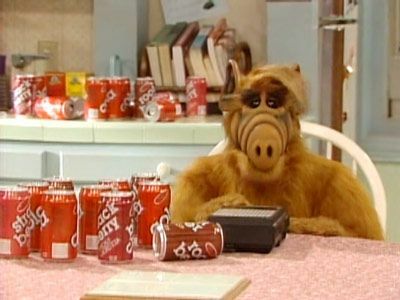 ALF is relocated to the family garage as a result of his mischievous behavior. 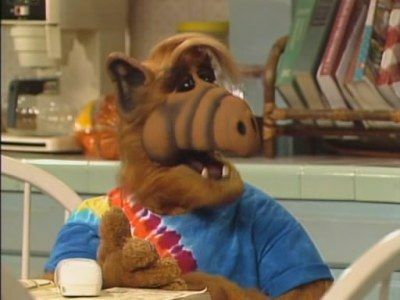 ALF mistakenly believes his cousin is living in Barstow, when he reads an article in the National Inquisitor. 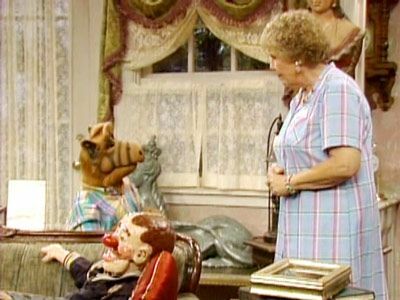 ALF lends a hand with the neighborhood block patrol and ends up confronting a prowler in the Ochmoneks' house. 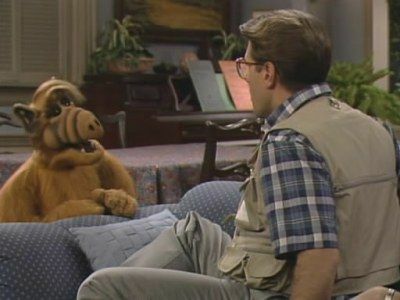 ALF is convinced gangsters are chasing the Tanners' houseguest. 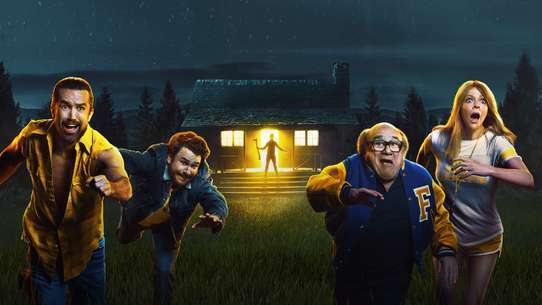 #22 - Have You Seen Your Mother, Baby? 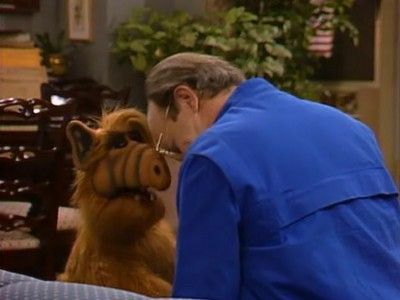 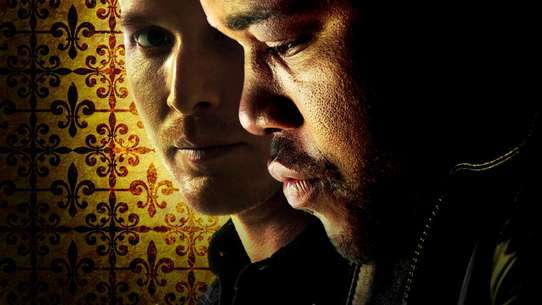 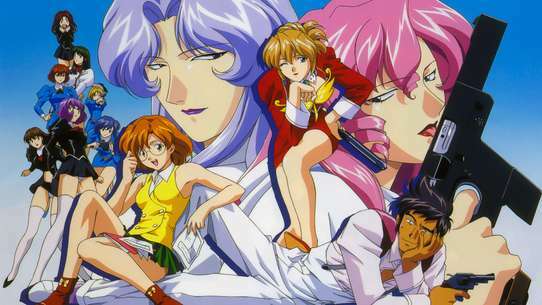 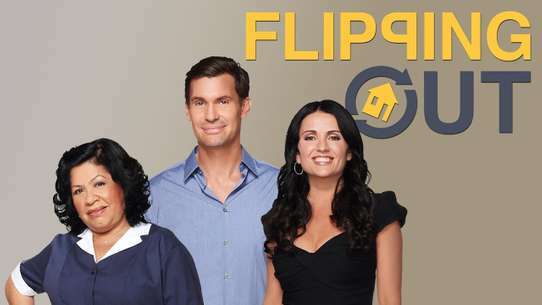 ALF sees Jake's kleptomaniac mother arrive for a visit and steal a broach from Kate. 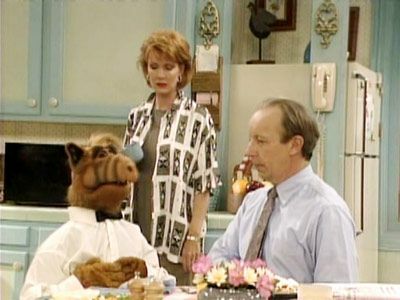 Kate's friend, a known drinker, sees ALF in the kitchen and thinks she's hallucinating. 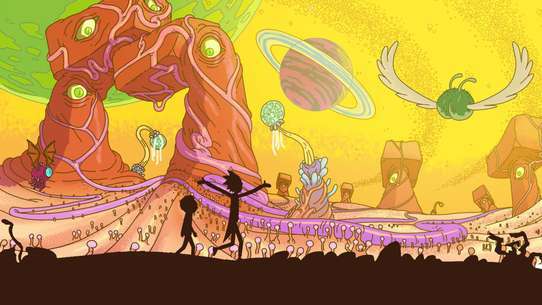 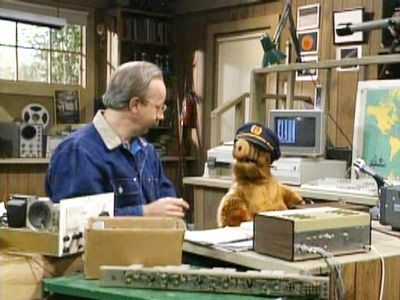 Willie helps homesick ALF arrange a trip to Melmac.